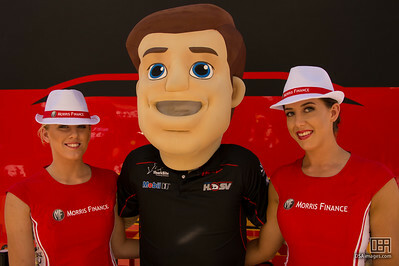 Grid girls, sponsor girls, promotional girls. All the ladies over the years of the Clipsal 500, V8 Supercar Championship. Visit each year's gallery for cars, planes and swimwear parades.